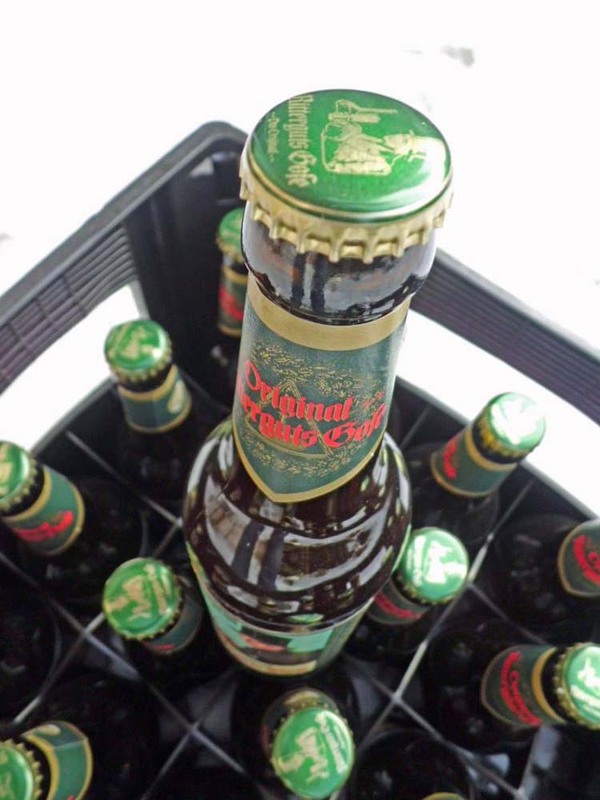 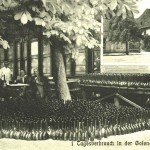 More than 1,000 years ago, the Holy Roman Emperor Otto praised the “Goslarische Bier,” or “Gose” — the beer from the town of Goslar, in what is now Saxony in eastern Germany. 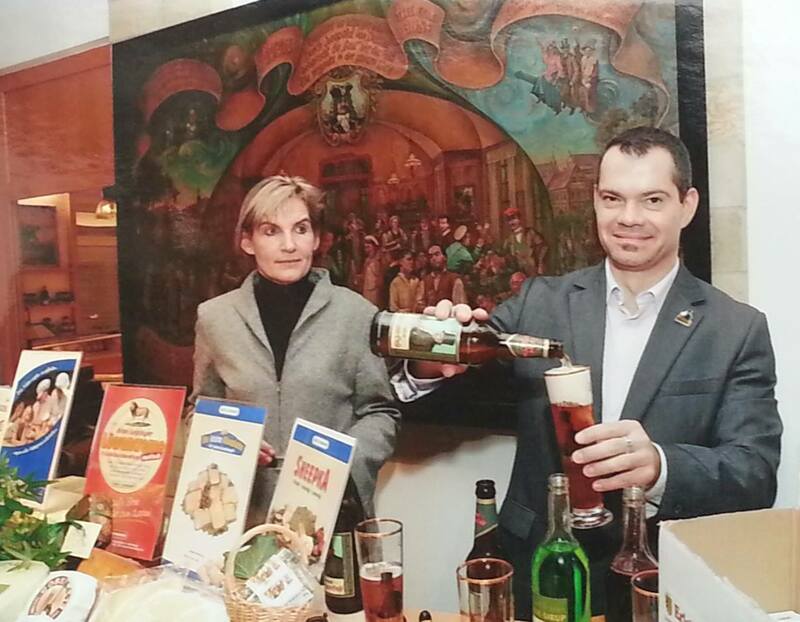 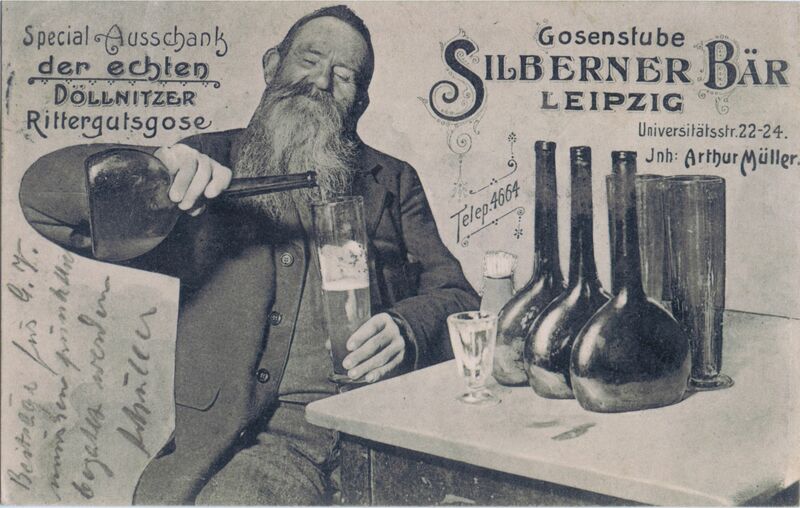 A mere 700 years later, the nearby city of Leipzig saw its first Gose-tavern open for business. 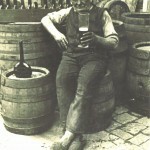 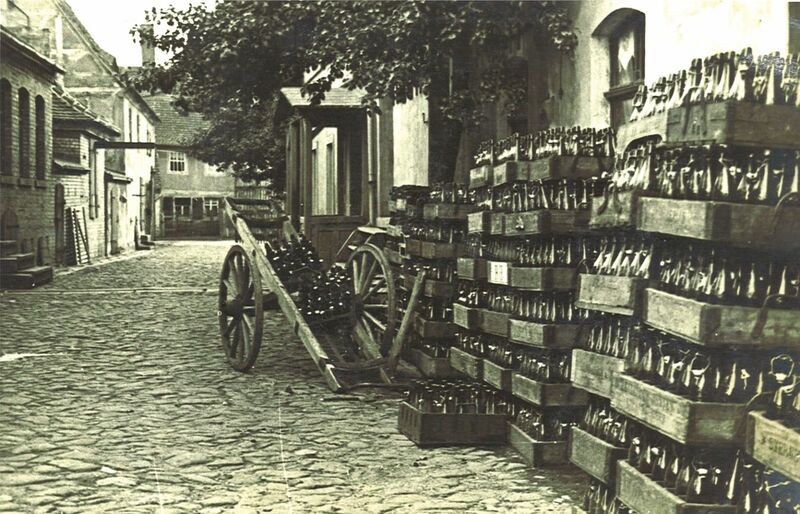 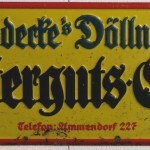 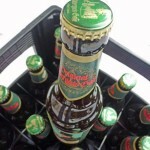 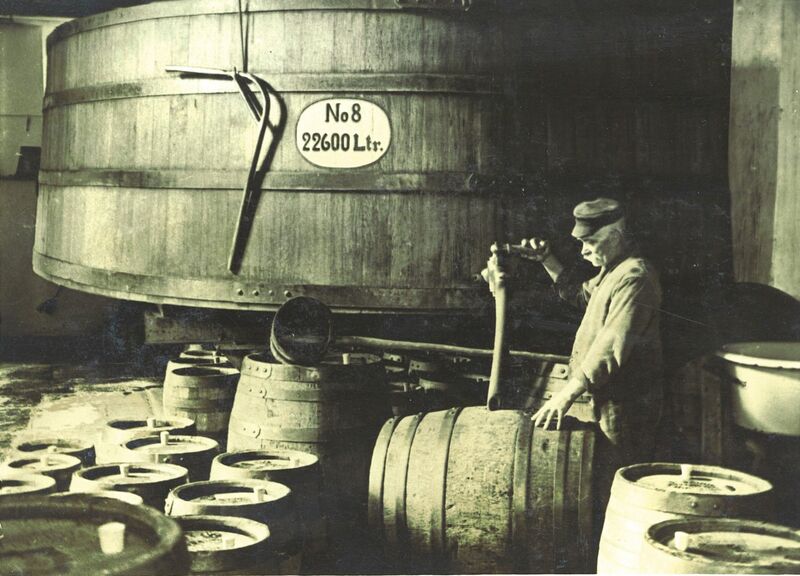 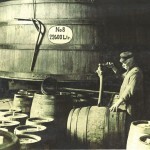 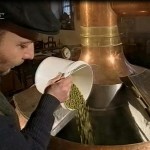 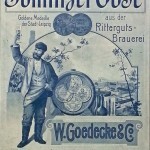 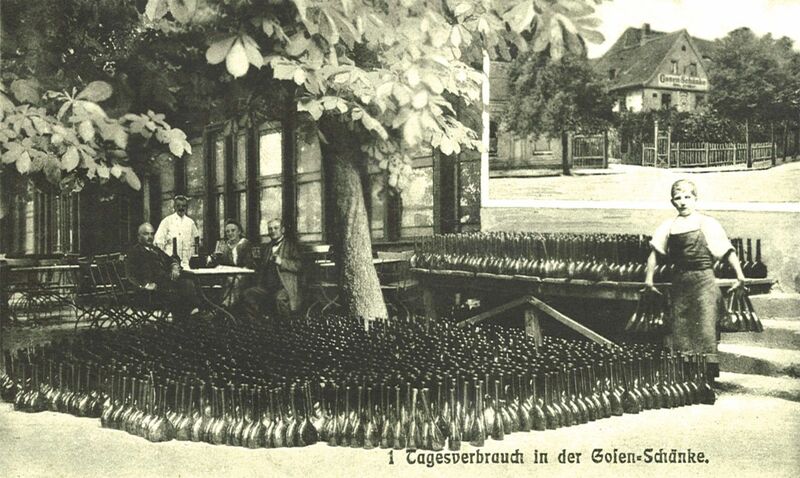 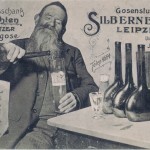 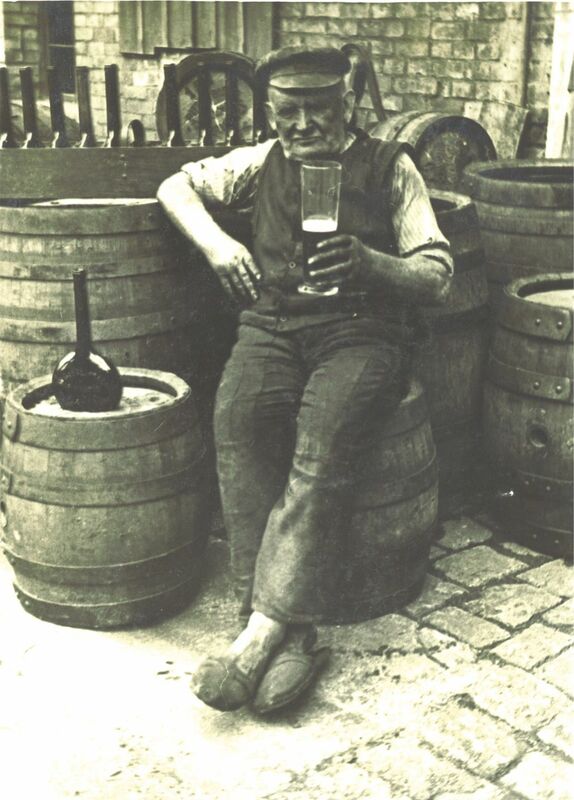 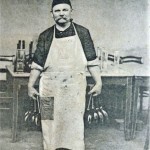 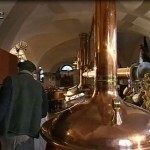 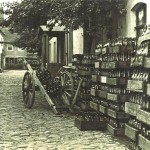 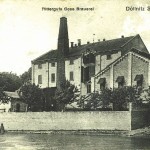 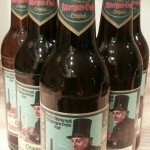 (Apparently this was a necessity, as the other local beers at this time were condemned as “undrinkable.”) By the first half of the 19th century, Leipzig, along with its suburbs, had become the de-facto center of Gose production, as the popular new, clean “pilsner” beer began to replace Gose as the drink of choice elsewhere in the region. 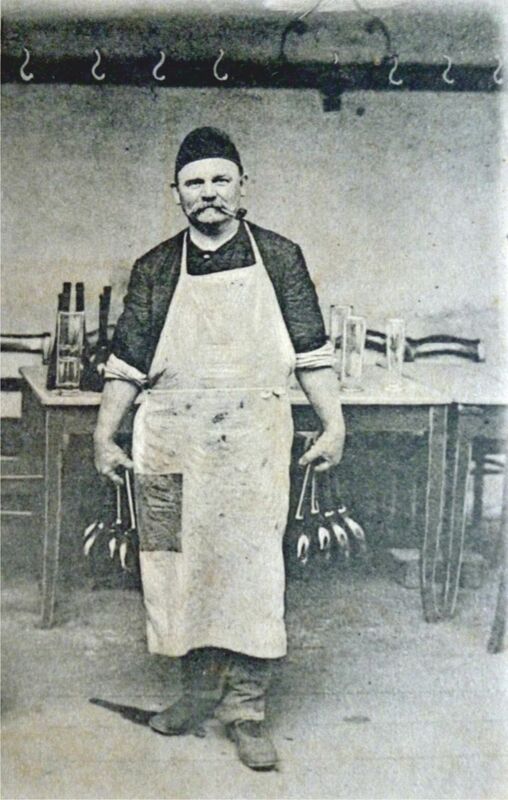 The relatively archaic, funky, and unpredictable local specialty went into a continuous decline, until its virtual disappearance by the 1960s. 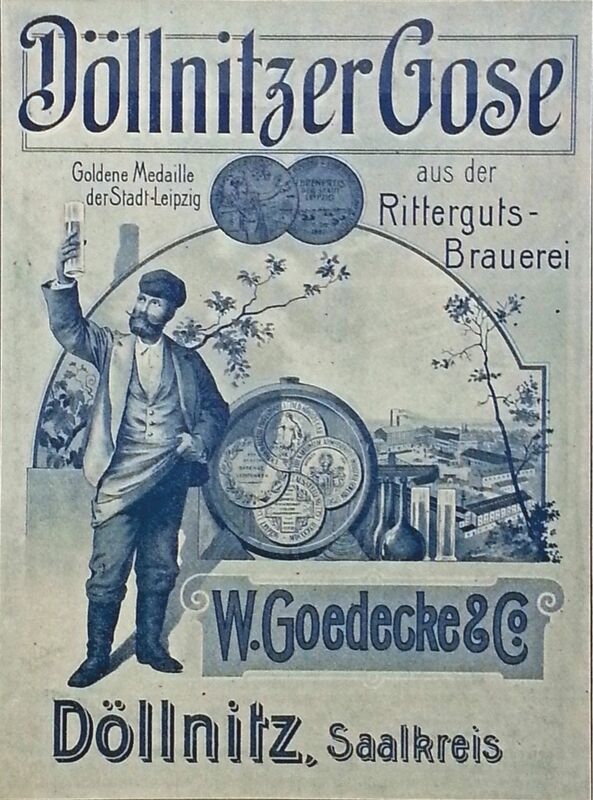 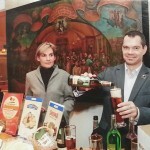 In the early 80s, historians and beer enthusiasts began a campaign to revive the legendary style, and by the early 90s, Gose was once again consistently available in a small number of pubs in the Leipzig area. 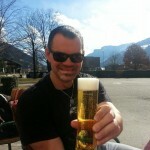 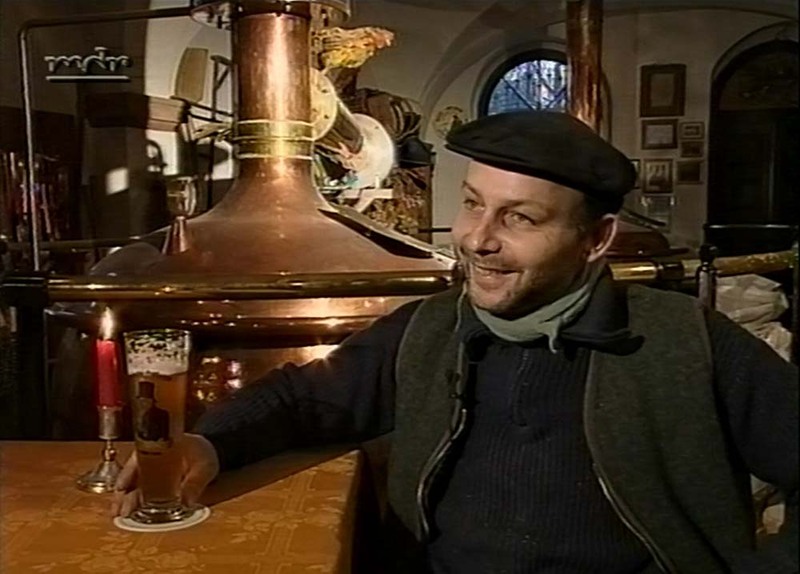 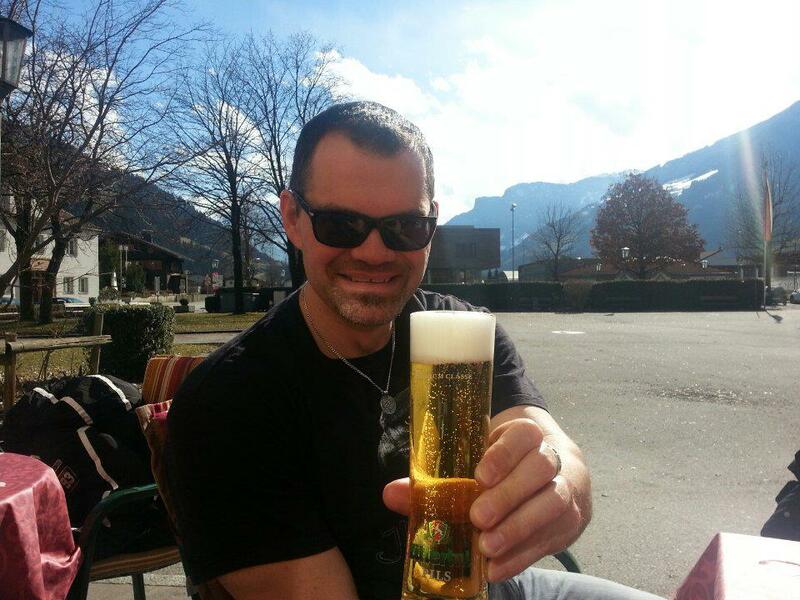 In 1996, local homebrewer Tilo Jänichen started experimenting with his own Gose recipes, and after a few years of tweaking and perfecting, began to offer his beer commercially. 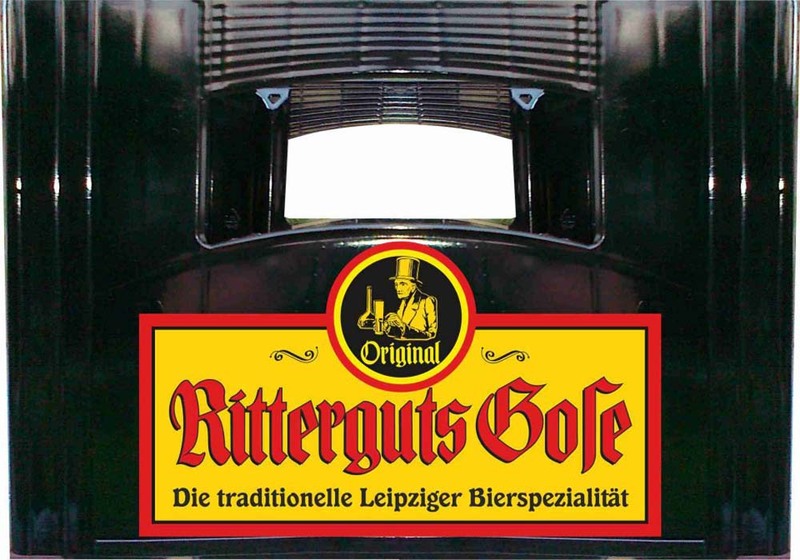 By this time, Gose was enjoying renewed popularity all over the region, and Tilo’s Ritterguts Gose soon became a particular favorite. 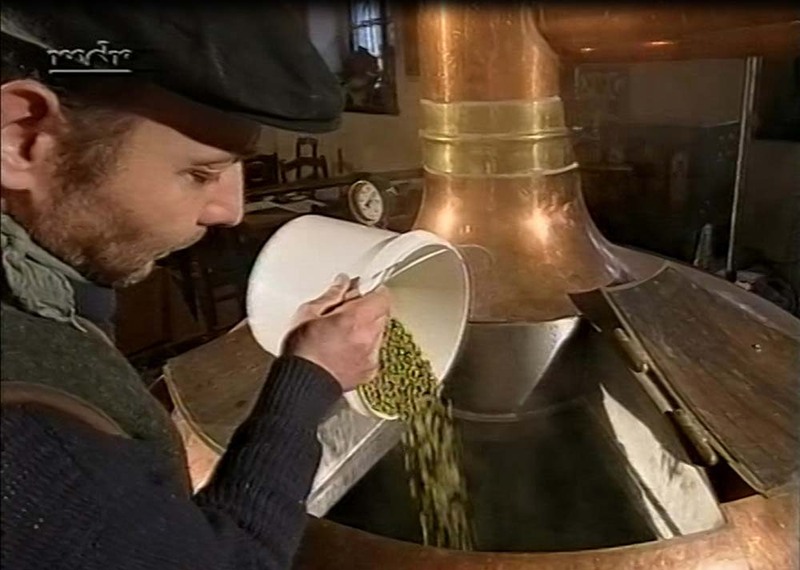 During the early 2000’s, production shifted between a handful of small regional facilities. 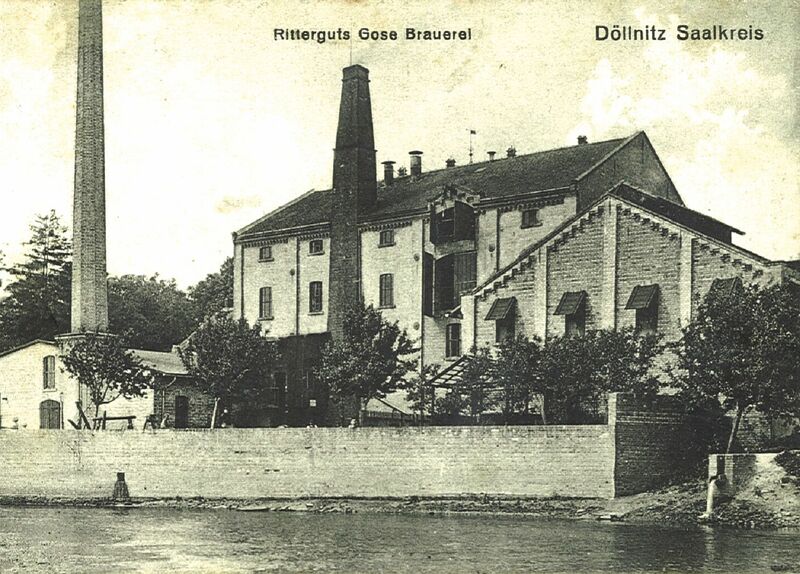 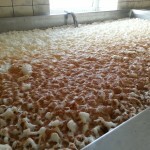 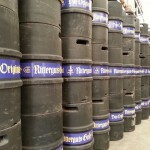 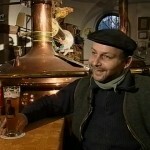 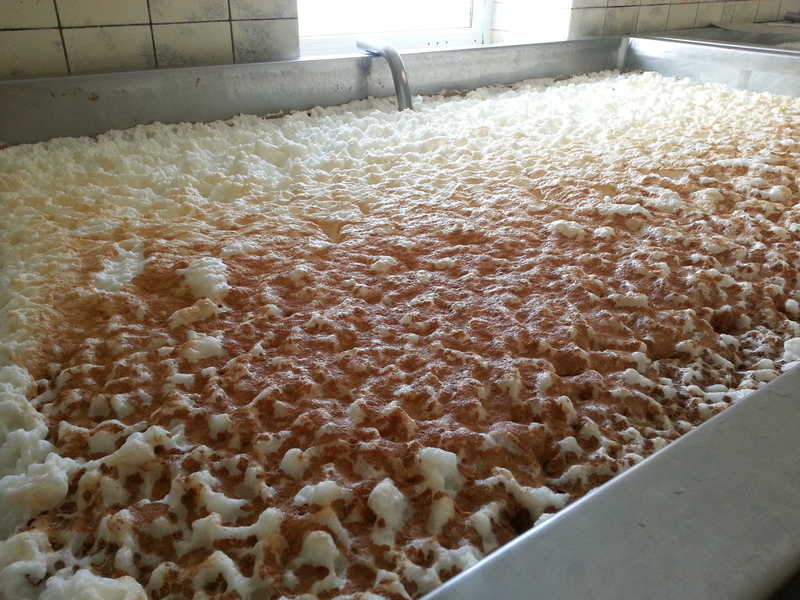 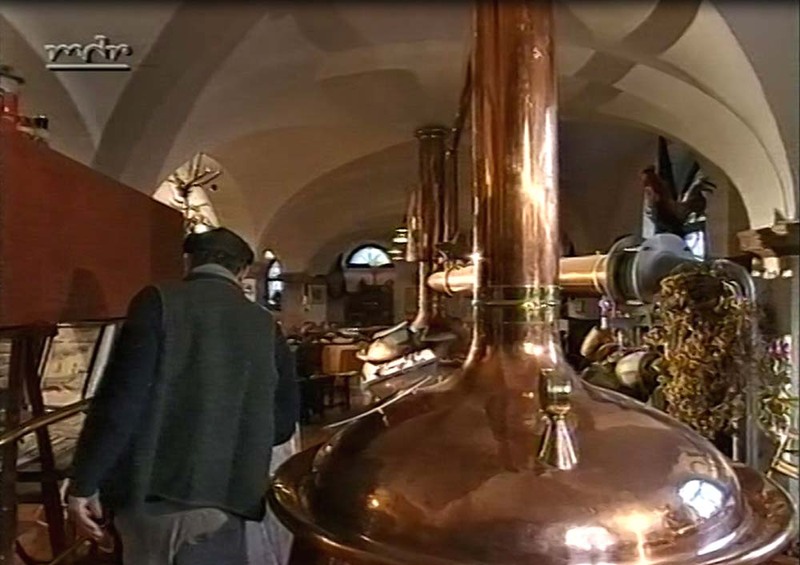 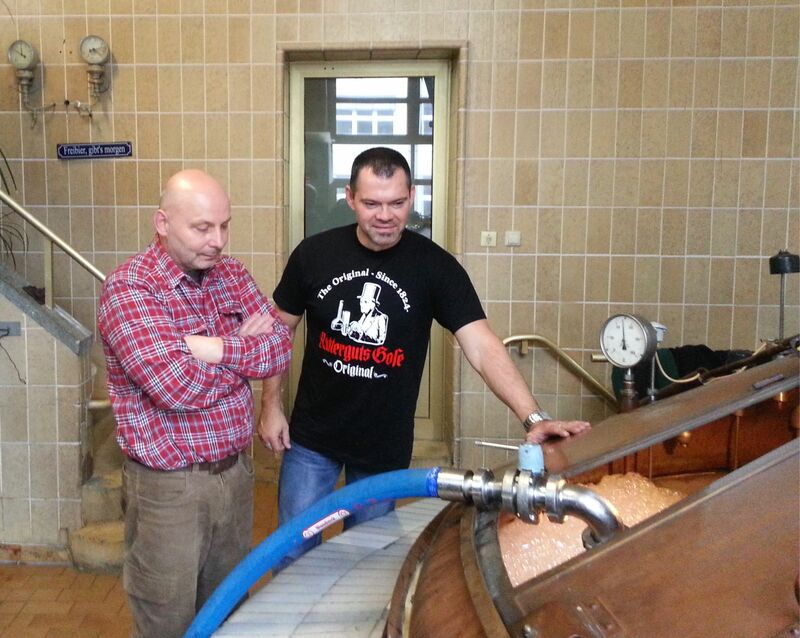 In 2015 Ritterguts Gose found it’s spiritual home in Chemnitz–the Brauerei Reichenbrand, a family-owned traditionalist brewery which specializes in open-fermented and unpasteurized beer. 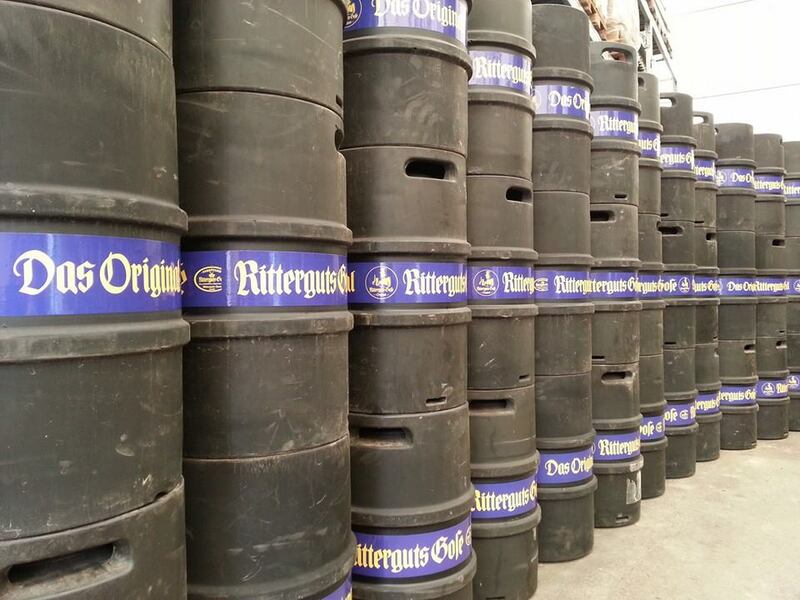 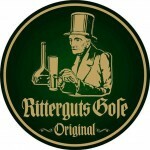 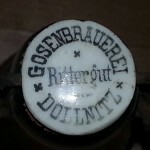 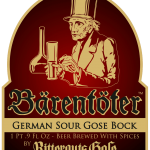 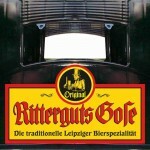 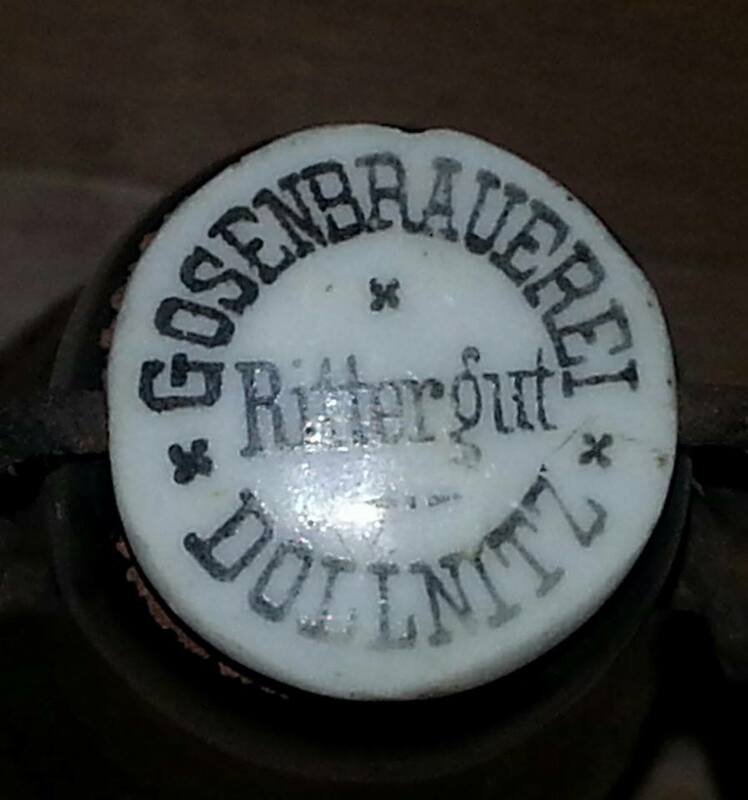 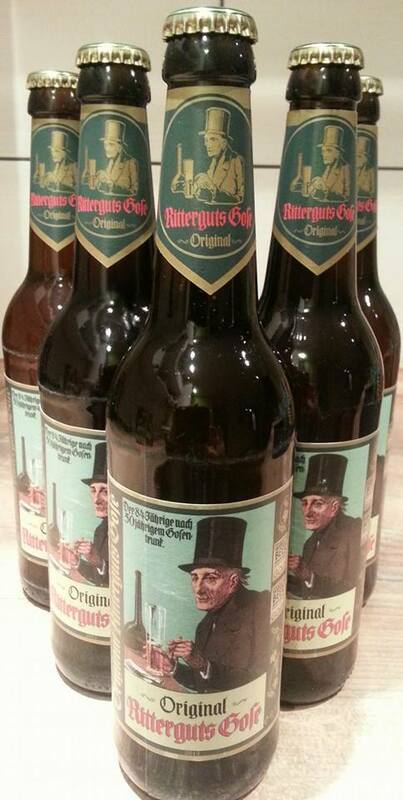 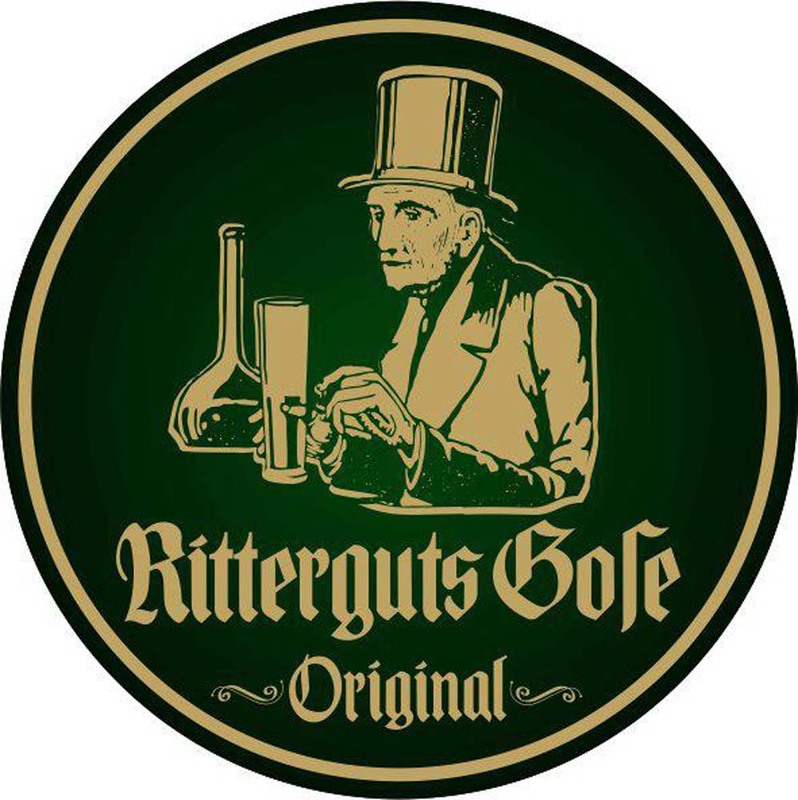 Ritterguts Gose is now exported throughout Europe as well as Asia and the US, and is regarded as perhaps the most authentic example of the style in the world.